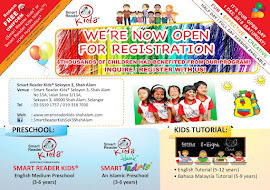 Smart Reader Kids, Seksyen 3 Shah Alam - Selangor Malaysia: School Holiday Program December 2012! School Holiday Program December 2012! Its Our OPEN DAY! Join in the fun! 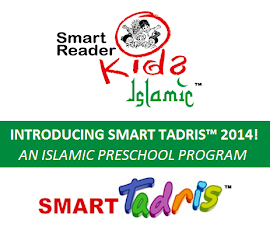 Smart Reader Kids Islamic™ at Our Center! Copyright © 2009 Smart Reader Kids, Seksyen 3 Shah Alam - Selangor Malaysia . Blog Designed by Dante Araujo & Klodian.